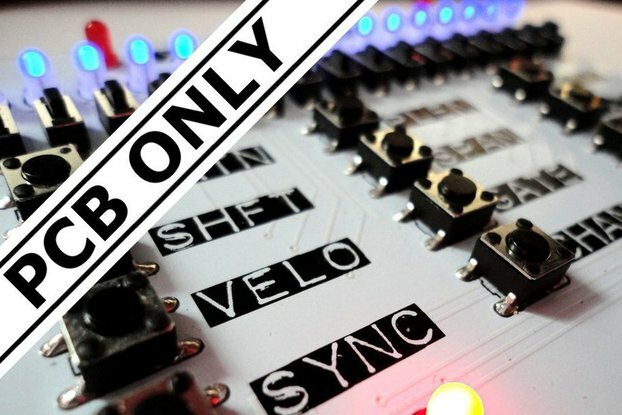 SYNCHOLE is a MIDI to DIN SYNC converter It takes a single MIDI input, extracts the clock and transport messages, and generates five identical DIN SYNC (SYNC24) outputs. Use it to synchronize classic drum machines, synths, sequencers etc which have a DIN SYNC input but which lack MIDI completely or which cannot slave to a MIDI clock. BEFORE PURCHASING -- Be aware this outputs SYNC24 clock which is a standard mainly used on old equipment from 1980s (https://en.wikipedia.org/wiki/DIN_sync). Newer equipment will generally synch up using MIDI. Please make sure you understand what this does before purchase!! if you want to split MIDI clock (and MIDI notes, CC etc) you need a MIDI splitter instead (See Bananasplit). Feel free to send me a message to ask any questions. Thanks! SYNCHOLE generates standard SYNC24 signals - so it uses the incoming MIDI clock to generate a 24 pulse per quarter note (ppqn) clock (5 volt peak, 50% duty) on pin 3 of the 5-pin DIN connector. It uses the MIDI start/stop/continue messages to switch a 5V "running" signal on pin 1. Manufacturer-specific extensions on pins 5 and 4 (e.g. Fill in and Reset) are not supported. A single MIDI input connection via 5-pin DIN connector. Optically isolated per MIDI standard. Alternatively you can connect MIDI input via a stereo 3.5mm jack with "hot" tip (used by Novation, Arturia and others but not Korg). 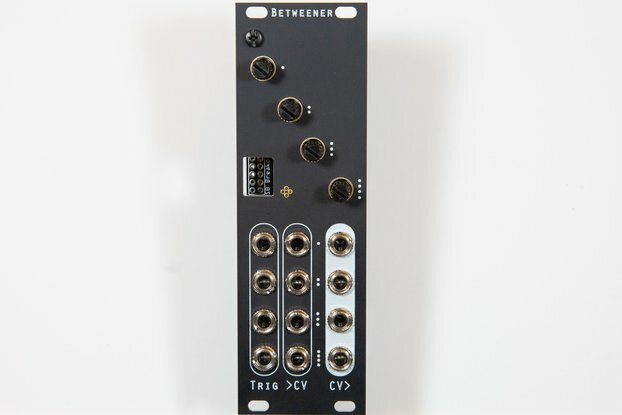 The 3.5mm MIDI input is an alternative to the 5-pin DIN connector (don't try to use both at the same time!). To use a 3.5mm MIDI from a Korg device you'll need a cable that crosses over tip and ring - or just use the DIN input instead. A single midi thru connection. This is a 5-pin DIN output that mirrors what appears at the input. MIDI thru is electronically buffered but not processed in firmware, so offers near zero latency on the MIDI signal passing through the device. A Beat LED which blinks once per beat (quarter note) when the DIN SYNC output is in the running state. 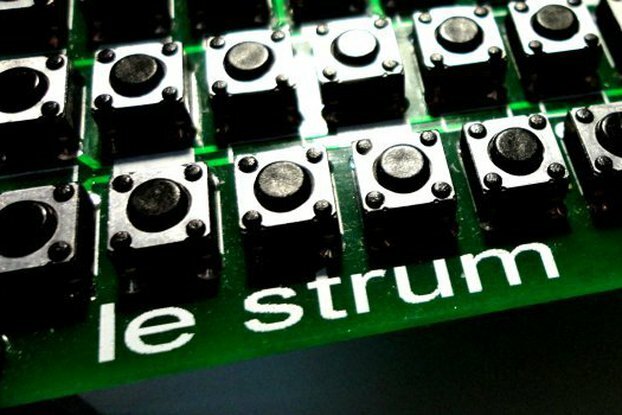 The unit requires a power supply (not supplied) of between 9V and 12V via a 2.1mm barrel type connector (such as a guitar stomp box supply). Both positive tip and negative tip supplies can be used. All connections are made from the front of the unit, allowing it to be fitted into a studio panel / flight case foam etc.